Posted in News, Strategic Plan 2019 - 2023 on April 16, 2019 . 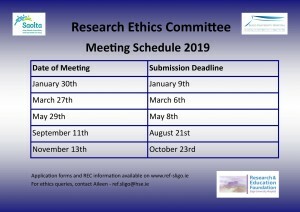 Our 20th Annual Research Conference will take place on Friday the 29th of November 2019. Prof. Niall Moyna is Head of the School of Health and Human Performance and a member of the Centre for Preventive Medicine in DCU. He received his masters degree from Purdue University, Indiana, USA and Ph.D.from the University of Pittsburgh, Pennsylvania, USA. He completed a three year National Institute of Health Post Doctoral Research Fellowship in immunology at the University of Pittsburgh Medical Center. He was Director of the Clinical Exercise Research Laboratory in the Division of Cardiology at the University of Pittsburgh Medical Centre and later moved to Connecticut to take a position as a Senior Research Scientist in Nuclear and Preventive Cardiology at Hartford Hospital. He has published over 150 research papers in international peer reviewed journals and presented his work at international conferences. Niall is a Fellow of the American College of Sports Medicine and has a keen interest in Gaelic football and athletics. He was manager of the Irish U-17 International Rules team that toured Australia in 2006. In recent years he has managed the DCU senior football team to 4 Sigerson cups, 2 Ryan cups and 2 O’Byrne cups. In addition, he was a selector on the St Vincents team that won the All-Ireland club football championship in 2008, and has been part of the Dublin senior football backroom team that has won 3 Leinster senior football championships and the All-Ireland senior football title in 2011. 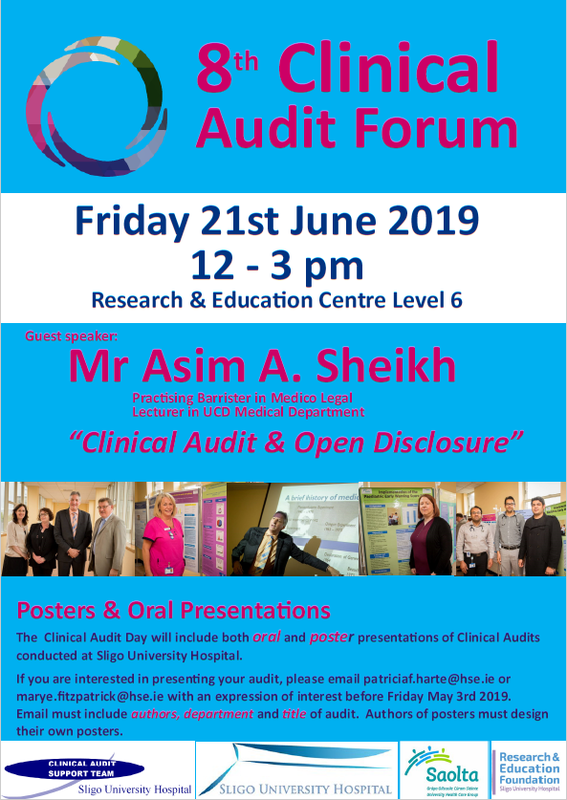 Prof. Francis Finucane is a consultant endocrinologist at Galway University Hospitals and an honorary personal professor in medicine at NUI Galway. 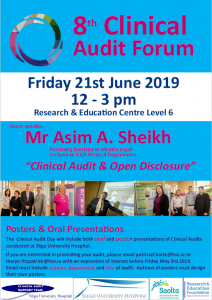 He graduated from RCSI in 1998 and completed training in general medicine and endocrinology in Dublin, including a research fellowship at St. James’s Hospital for which he was awarded an MD in 2008. This work investigated cardiovascular and metabolic perturbations in obese Irish children as well as the response to exercise in young type 2 diabetes patients. Thereafter, he completed an MRC-funded four-year post-doctoral fellowship at the Institute of Metabolic Science in Cambridge, UK. Here, he led the first trial to show that aerobic exercise reduces liver fat content in humans. He contributed to genetic epidemiological studies that identified important diabetes risk markers and devised a new method for measuring whole-body insulin sensitivity. Since returning in 2010, Prof. Finucane has established a regional bariatric service in the West of Ireland. He is the clinical lead for endocrinology at GUH and the Saolta group. He is a member of several international scientific organisations, has over 50 publications and he peer reviews for several high impact medical journals. He has served on RCPI policy groups on obesity and physical activity and on the RCPI examinations board. He sits on the NIPC advisory council. Posted in News on November 29, 2018 . Posted in News on November 23, 2018 . 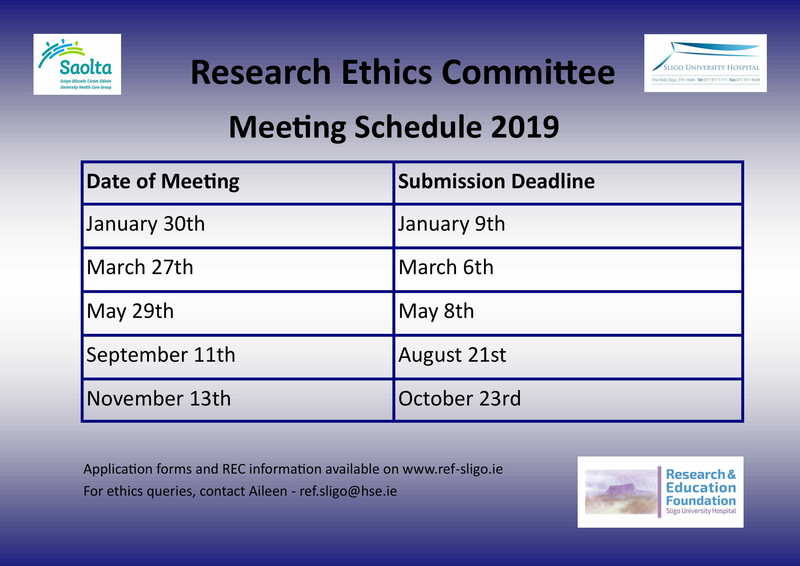 We will be opening our Research Seed Grant Applications for 2019 in the summer of and these will be chosen and announced at our 20th Annual Research Conference taking place on Friday 29th of November 2019. The grant scheme is to encourage pilot and small research projects. We will keep you posted when the application process opens. Posted in News on November 15, 2017 .